Modern games try to be flashy and loud, and they have become so loud and flashy it’s overwhelming to players. That’s why I’m making Monter. 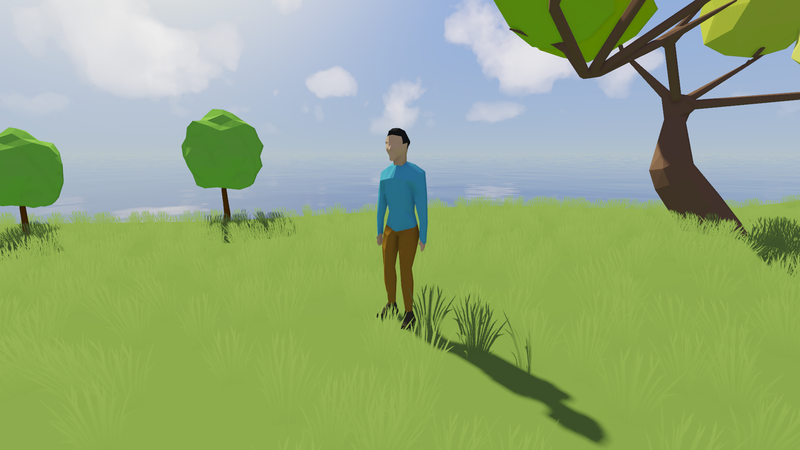 I am making this game simply because I want such a game to exist; a game that doesn’t overwhelm the player with flashiness, but still allows them to enjoy the game play and have a breath of fresh air of minimalism. Monter is going to be a 3D action role-playing game, inspired by monster hunter series. Player will immerse themselves as a man living in a town, endangered by the growth of surrounding hostile animal populations. Game-play will consist of player interacting with town people and combating dangerous animals. Of course, the emphasis will be placed on combat. The development is still in early stage. 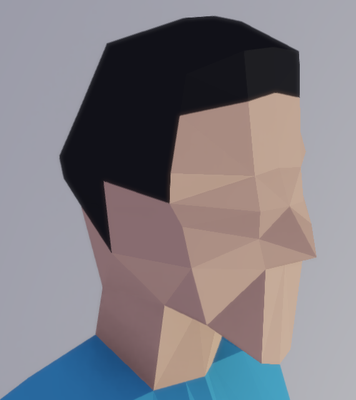 So far, I have written about 13k lines of code for the game engine (excluding generated code & external library code), and I am almost done with finishing up a prototype game engine; 3D rendering, fancy post processing, asset loading, world editors, collision system, just stuff that you'd expect, are all ready for use. I just have to tidy things up a bit, and then I can prototype the game on this bare-bone engine. Once I'm done polishing the engine and the assets starts pumping in, I will finish the combat system, then focus on building a town filled with NPCs for the player to interact with and a vicious world outside of that town, where the player will combat different species, possibly spanning across different biomes. That process will take about a year or so. Then I will be finishing things up, optimizing things, refining the art work, adding more features to the renderer. That will take a couple of months too. Then the project will be done. All of the above mentioned will be done by hand without libraries. The only library I’m using to build Monter is Imgui, but I will throw that away in the final build so it doesn’t matter. I'm writing the game from scratch so that I have complete control of how the game runs. If one part of the game runs slow, I can figure out why it’s slow, and make it fast.